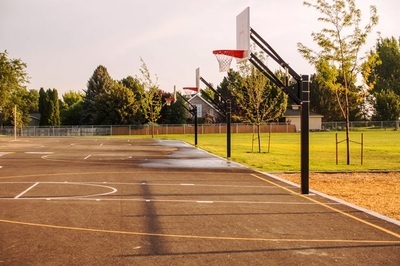 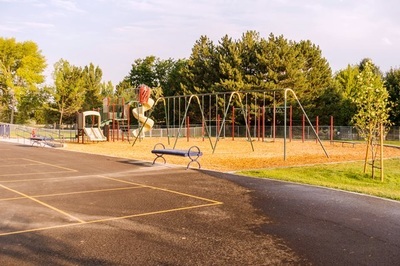 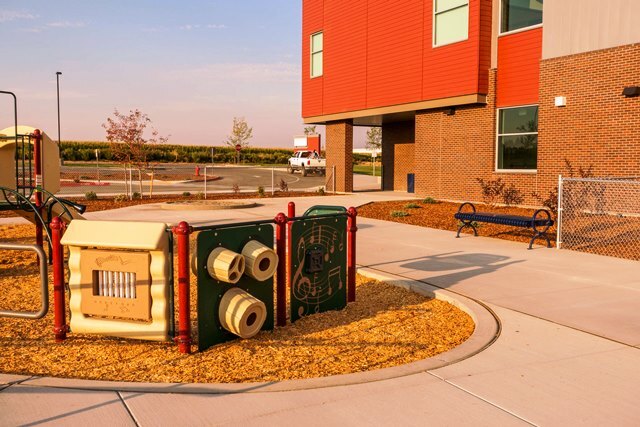 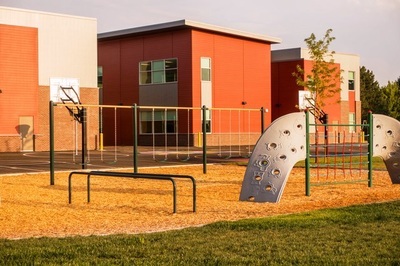 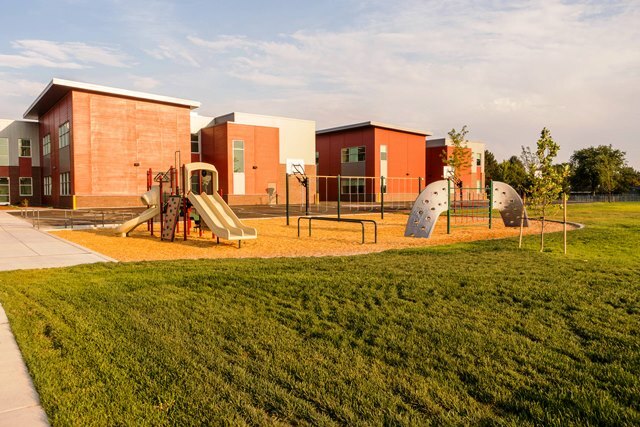 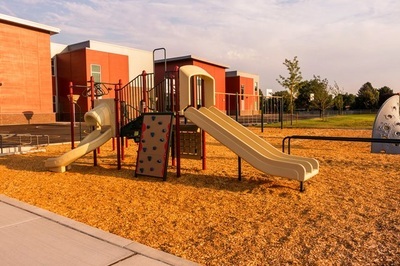 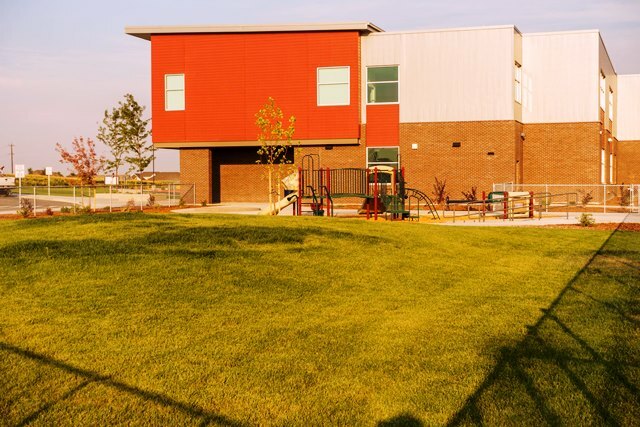 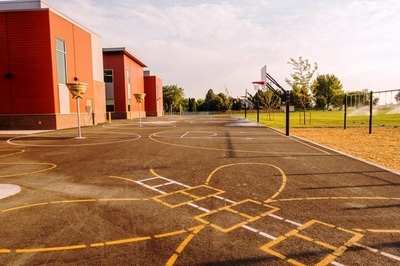 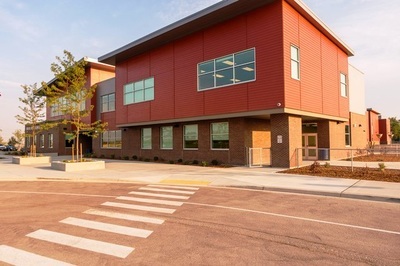 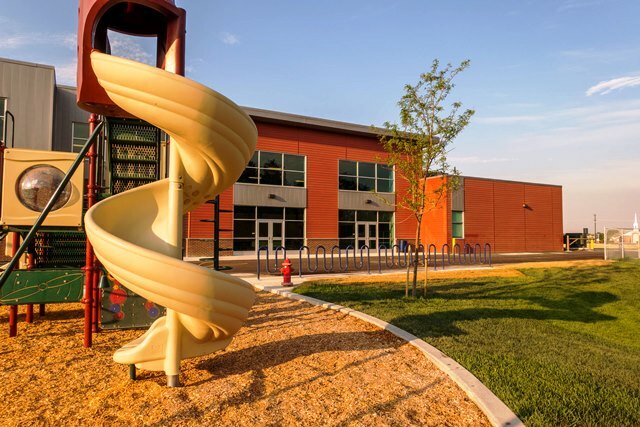 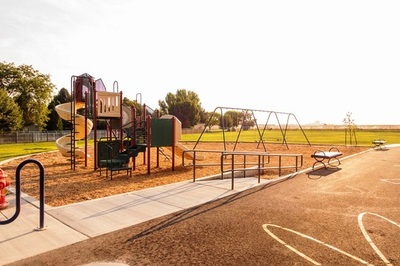 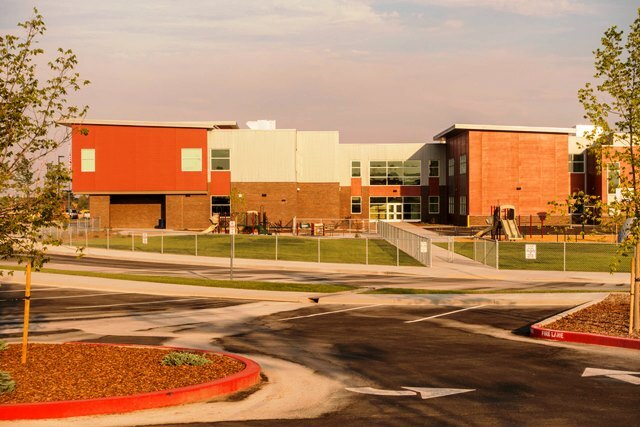 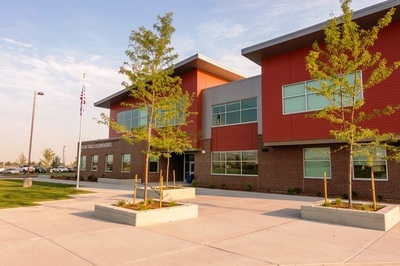 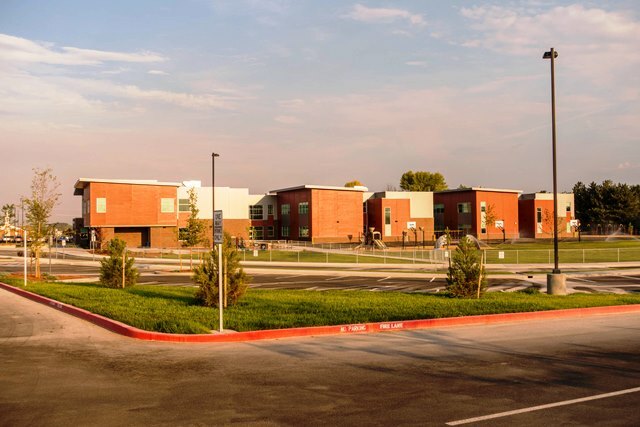 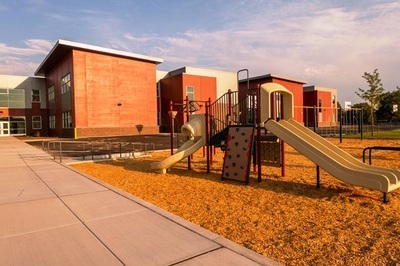 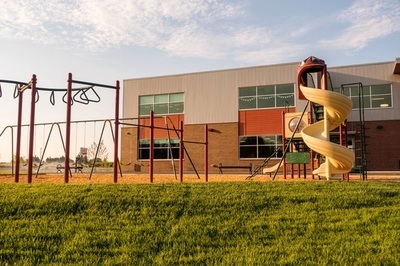 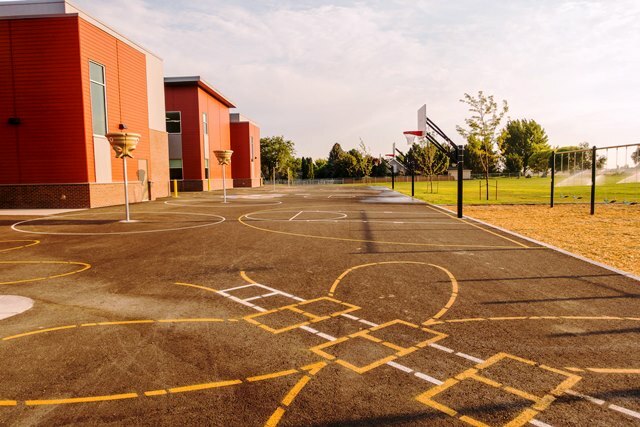 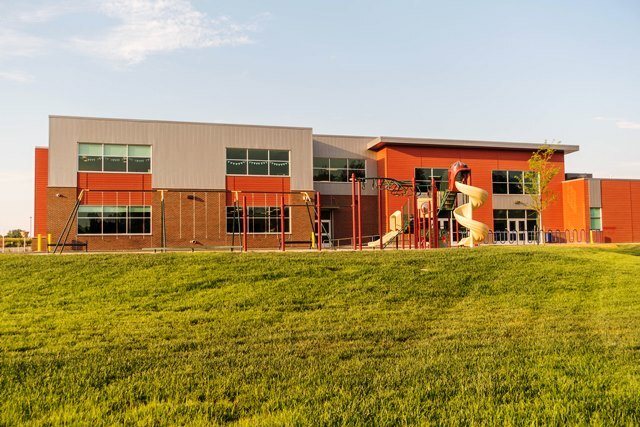 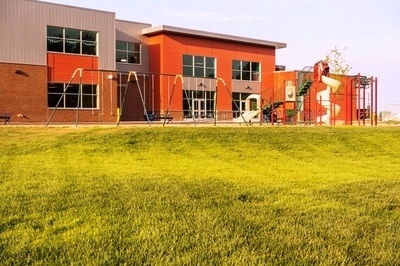 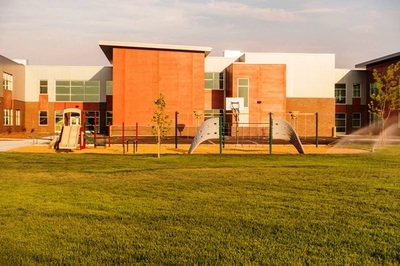 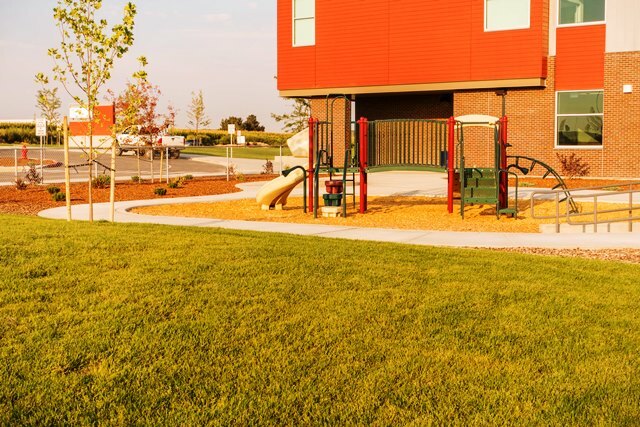 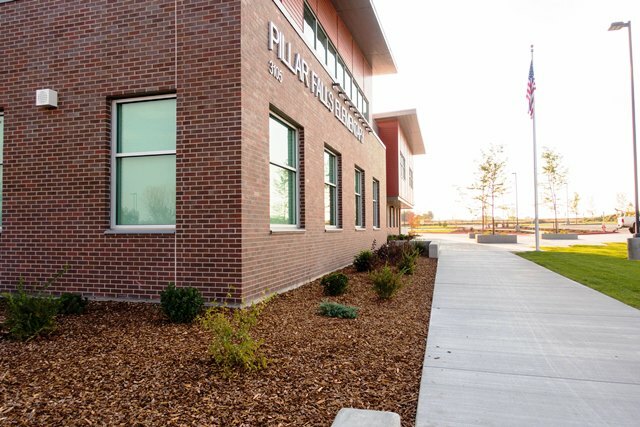 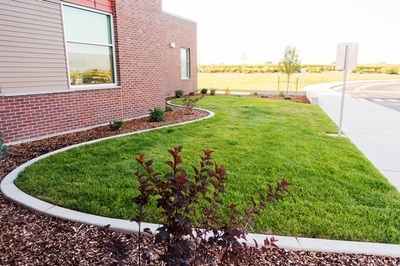 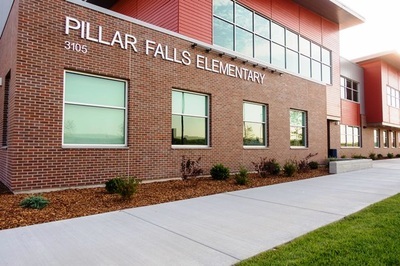 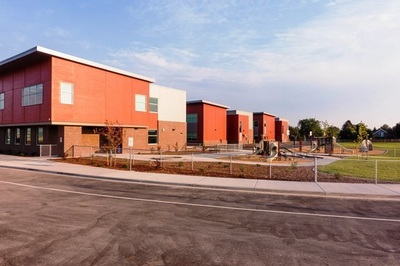 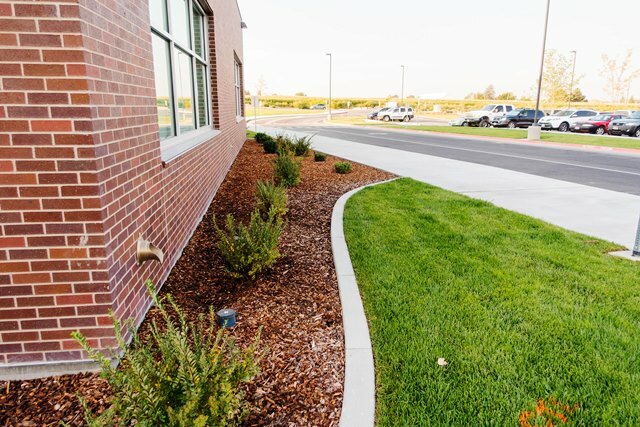 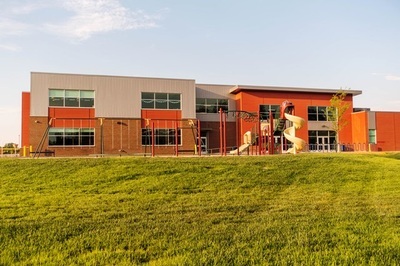 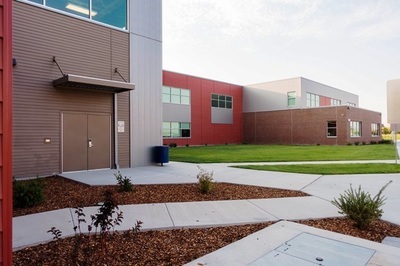 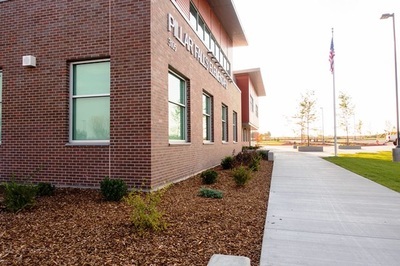 While teamed with Hummel Architects, BRECKON landdesign provided design, construction documentation, and construction administration for the new Pillar Falls Elementary school in Twin Falls. 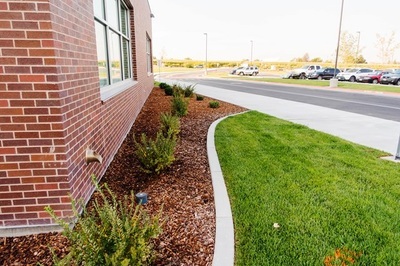 This involved comprehensive site design of parking and vehicular circulation for a 9.7-acre site, including visitor and faculty lots, and two drop-off zones. 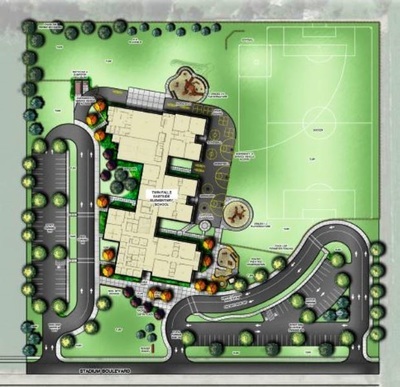 Because pedestrian safety is paramount both in and around school properties, special care was taken to design around pedestrian-vehicle conflicts.